I'll be starting a new mini blog series tomorrow, showing some ways I have worn my J. 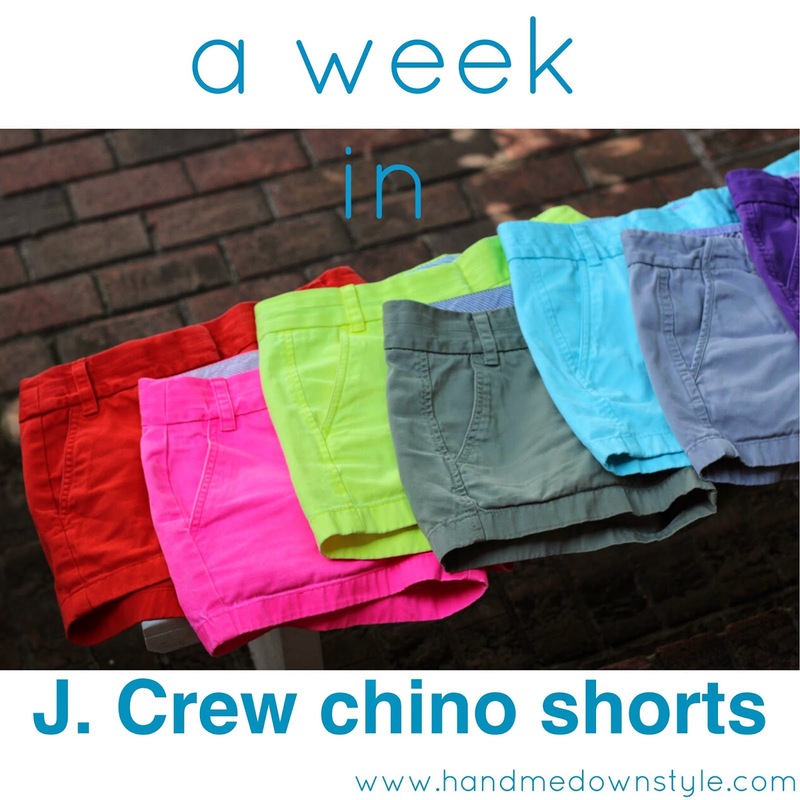 Crew chino shorts during a typical summer week. I have worn some of these pairs to death for 5+ years, and others I just bought during a recent sale. Almost all were purchased on sale and some even altered over the years. They have held up well and continue to be my summer go-to. In the meantime, check out ways I have previously worn my J. 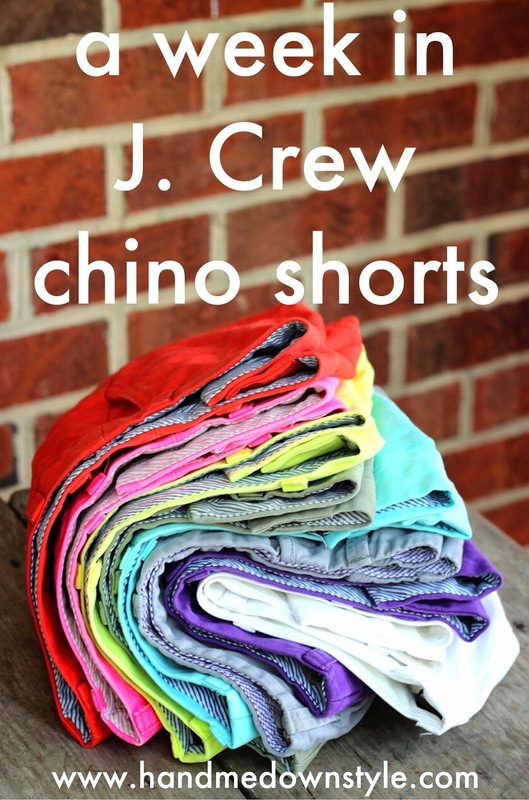 Crew chino shorts here and here and other styles of J. Crew shorts here, here, and here.